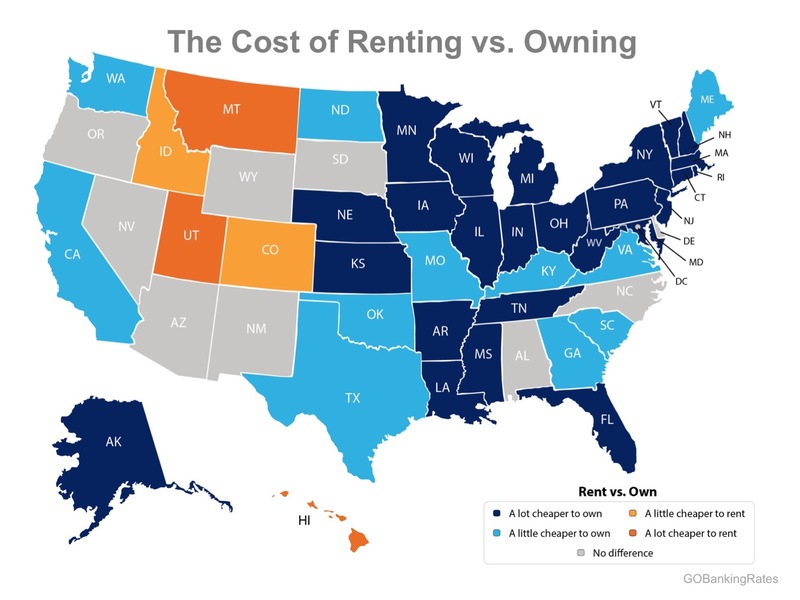 A recent study by GoBankingRates looked at the cost of renting vs. owing a home at the state level and concluded that in 36 states it is actually a little or a lot cheaper to own, represented by the two shades of blue in the map below. Buying a home makes sense socially and financially. 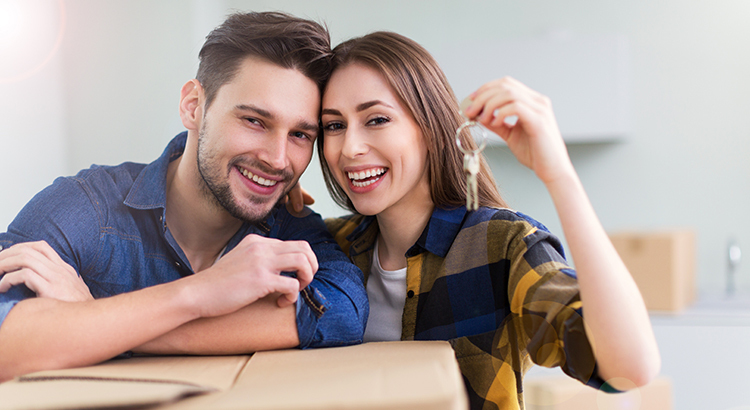 If you are one of the many renters who would like to evaluate your ability to buy this year, lets get together and find you your dream home.